The hotel rooms of the Monte Carlo Hotel and Casino in Las Vegas, Nevada, USA. 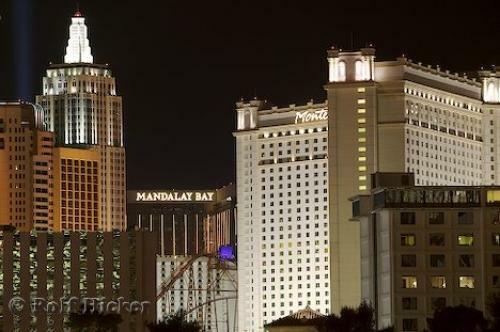 Photo of the many floors of hotel rooms at the Monte Carlo in Las Vegas, Nevada. ... Las Vegas is a travel destination where the excitement and thrills never stop with all the shops, casinos, hotels, restaurants, nightlife and entertainment that there is to explore. Monte Carlo Resort and Casino, Las Vegas, Nevada, USA, North America. I photographed this photo with the digital SLR camera model Canon EOS-1DS, aperture of f/7.1, exposure time of 8/5 sec. on ISO 100, as always I used a original Canon Lens, the focus lenght for this picture was 250mm.